Truck Day is just around the corner so mark your calendars! Held annually the day before Father’s Day this is an event you don’t want to miss. 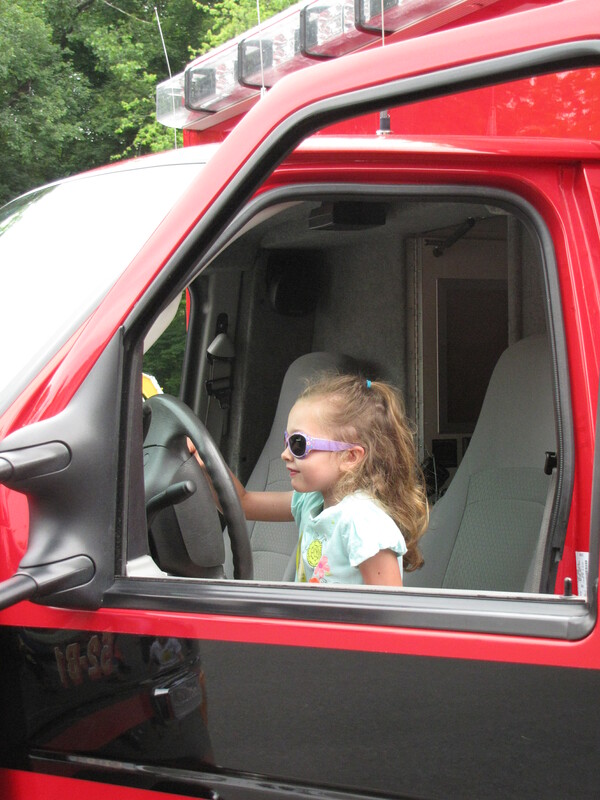 Children (and adults) will have the opportunity to explore trucks and speak to the operators. This event is in the parking lot of the Bedford Presbyterian Church. In case of inclement weather check our website.